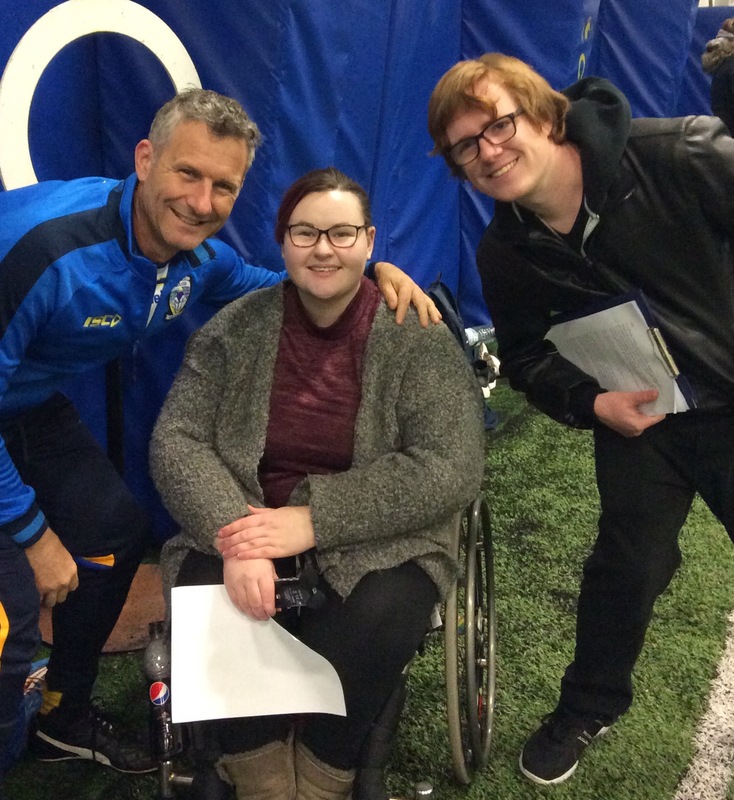 We spoke to comedian and host of Channel 4's 'The Last Leg', Adam Hills about his association and work with the Warrington Wolves Foundation here on the University of Chester's Warrington Campus. Every student radio station who is a member of the Student Radio Association gets the opportunity to produce a two hour chart show programme that is syndicated across other student stations around the UK. Here is out GOLD winning SRA Chart show from 2015. It won the top prize at the 2018 Student Radio Awards! The show was presented by Richard Wolfenden, Michelle Homan, Craig Taphorn and produced by Will Dell & Cat Warren. It also features and interview with the then Voice UK winner, Mo Jamil.